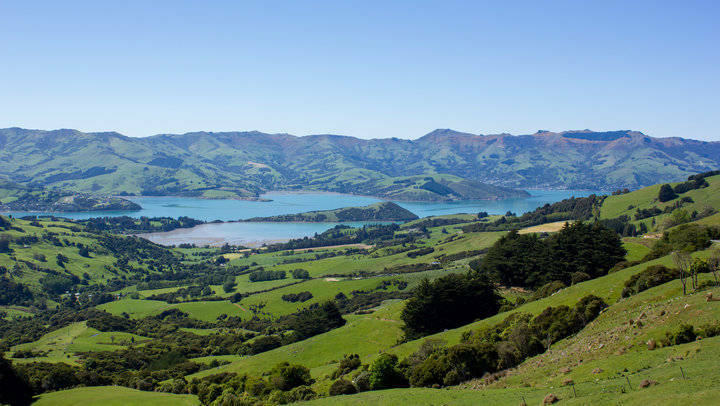 Akaroa Harbour is an exquisitely quaint and picturesque spot and is among the top locations to explore on your Motorhomes Hire Christchurch holiday. Read More.. 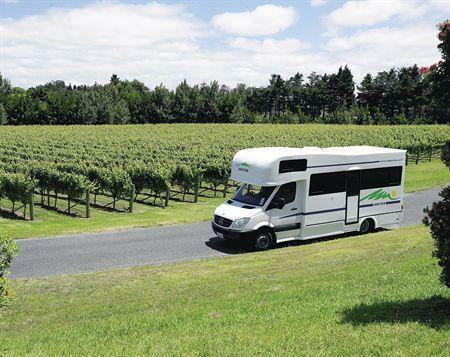 The South Island is the ideal place for a holiday with Motorhome Hire NZ. Christchurch is the perfect place to initiate your vacation. Read More..